Mission Statement - Signature Protection Services . 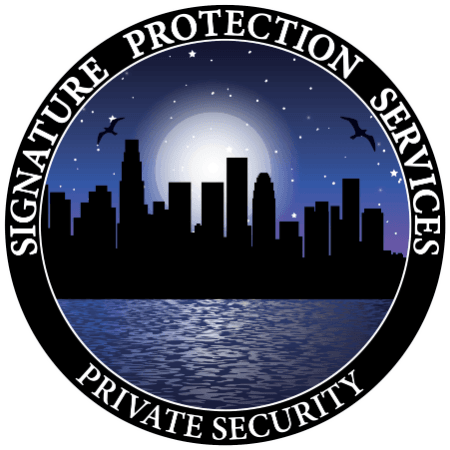 Signature Protection Services vows to provide safety, security and consistent delivery of our services. This is the foundation of everything we do. The success of our firm requires us to build on this foundation by focusing on providing superior customer service and professionalism.